New product alert! 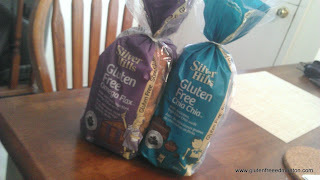 We were contacting a while back by Silver Hills Bakery and their gluten free breads. 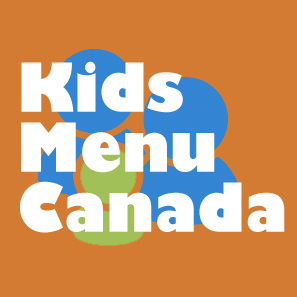 They generously donated a few gluten free loafs to the Canadian Celiac Association Edmonton Chapter. As we volunteer for the Chapter, we are their resident "new product" committee. I know, poor us, we get to taste test all sorts of products. 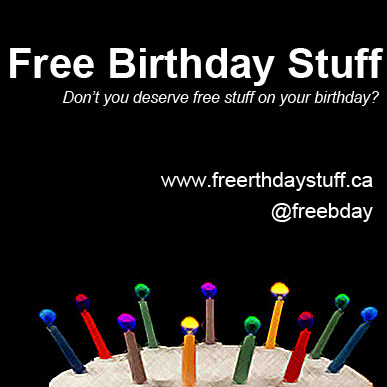 First off, Silver Hills is a Canadian gluten free bakery! Love finding great local products. They are out of Abbotsford, British Columbia where they also have an Outlet Store, and ship nation wide. Their gluten free breads are also vegan, certified Organic and certified GF. The two gluten free breads they carry are Gluten Free Chia Chia™ and Gluten Free Omega Flax™. We tried the breads as sandwiches and as part of a breakfast. We really thought it had a nice rye bread taste, which makes it great as a sandwich bread. 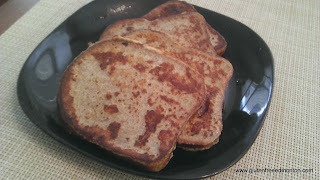 I also tried it as a gluten free french toast, which actually turned out well. I think we'll try to make a Reuben sandwich next, because we haven't found the right gluten free bread for that yet, and I think this the Silver Hills ones will work out perfectly. Read more about Silver Hills Gluten Free baker products here. COSTCO is also carrying the Silver Hills GF Omega bread (purple bag). YAY!